The Rhode Island Senate made history this week after passing S-38, also known as the marriage equality bill, by a vote of 26 to 12. The state of Rhode Island is now poised to become the tenth state in the nation along with Washington, D.C. to formally legalize gay marriage. 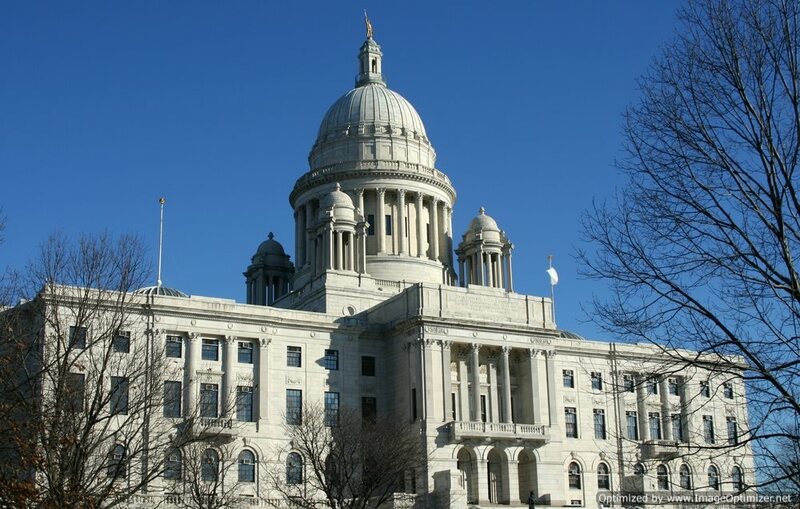 The Rhode Island House of Representatives unanimously passed the marriage equality bill this January, but because of an amendment passed in the Senate, the bill will return to the House for a final vote. When the House passes the amended version of the bill, the measure will be placed in front of equality supporter Governor Mr. Lincoln Chafee for his signature. The Rhode Island vote is particularly historic because earlier this week the Senate Republican Caucus declared their unanimous support for the measure. Rhode Island will be the last state in New England to enact marriage equality laws. The Human Rights Campaign had been involved for a number of years in the state of Rhode Island, working closely with marriage Equality Rhode Island and several legislative bodies to build support for relationship recognition in the state, particularly when civil unions were formally made legal in 2011. The Human Rights Campaign joined with residents of Rhode Island and Rhode Islanders United for Marriage to pass the marriage equality act. The Human Rights Campaign contributed staff and other resources to bolster the odds of the bill passing. The Human Rights Campaign sent a senior organizer to work with city councils to build support at the local level. The Human Rights Campaign also hired a local faith organizer to work with religious bodies who support equality and fairness for all residents of Rhode Island. The final vote in the state’s House of Representatives will take place next week; the state’s governor is expected to sign the bill sometime after the House approves the measure. Marriage equality in the state of Rhode Island should take effect by the 1st of August.